The Northern Oblong Sofa provides the comfort of a larger recliner, but in a lighter, more manoeuvrable form. With smooth, sloping lines and upholstery of the highest quality, the sofa is both stylish and comfortable. A discreet, black powder-coated steel tubed frame provides a reassuringly solid base, on which two padded discs are attached, creating a structure that more resembles the geometric contours of contemporary art than furniture. Kvadrat Brusvik fabric upholsters the sofa, adding a luxurious yet long-lasting finish. Despite its overall volume, the sofa is able to fill a small space without appearing too crowded, due to its open, slender base, allowing light to pass through. Also available, the Northern Oblong Chair. Steel legs with a plywood seat base, cold foam filling. 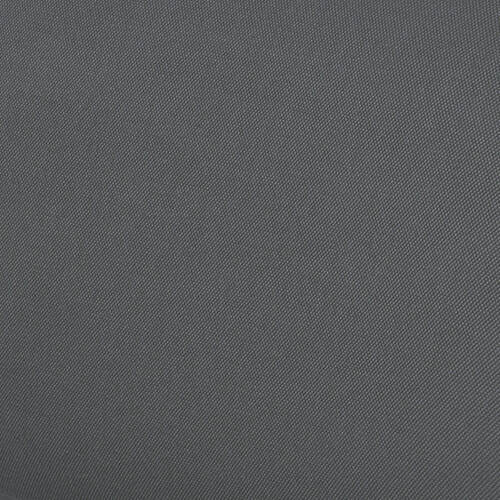 Upholstered in a choice of three Kvadrat Brusvik fabrics; Grey, Dark Blue and Pink.